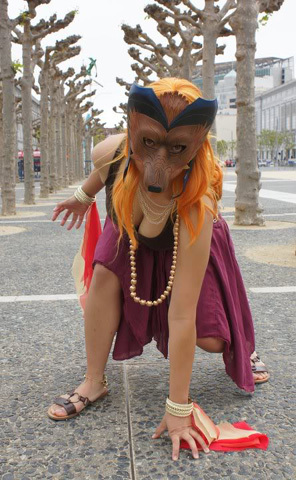 Click on photos below for larger image in new window. 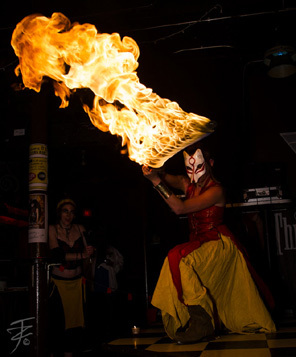 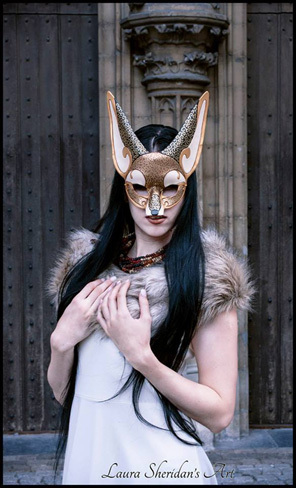 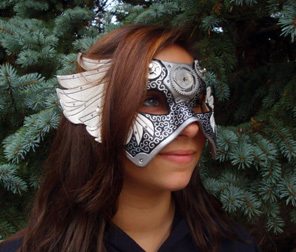 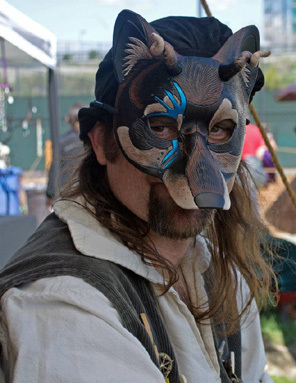 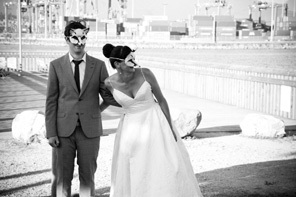 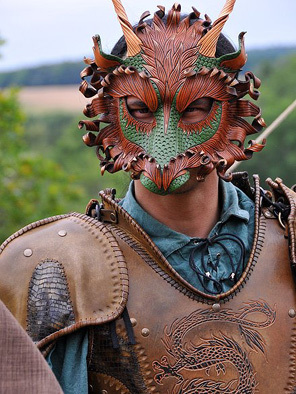 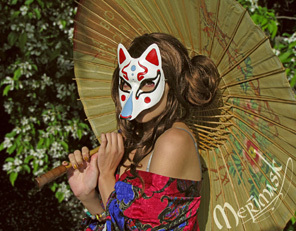 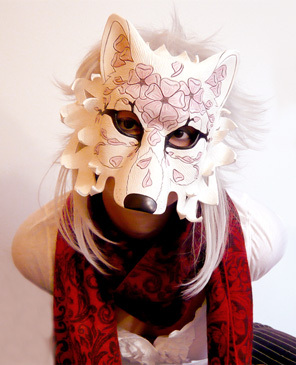 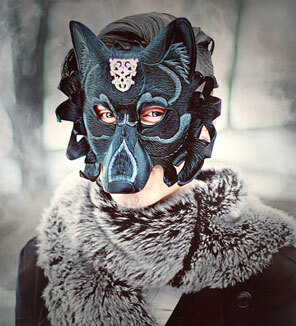 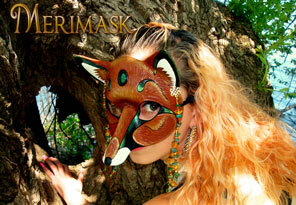 White fox mask was featured in an independent film; "White Fox Mask". 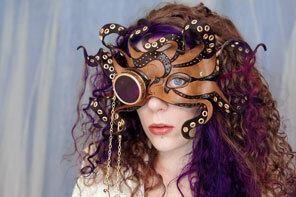 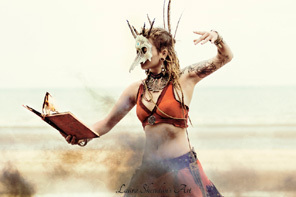 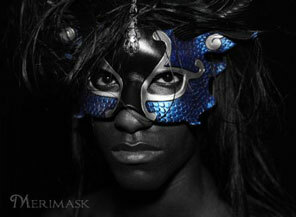 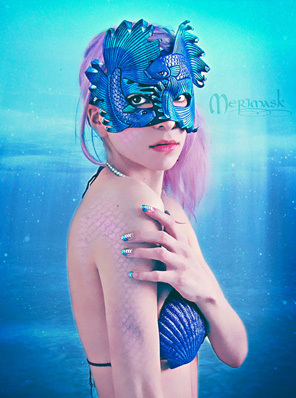 All contents, images and mask designs © Merimask Designs, ALL RIGHTS RESERVED.